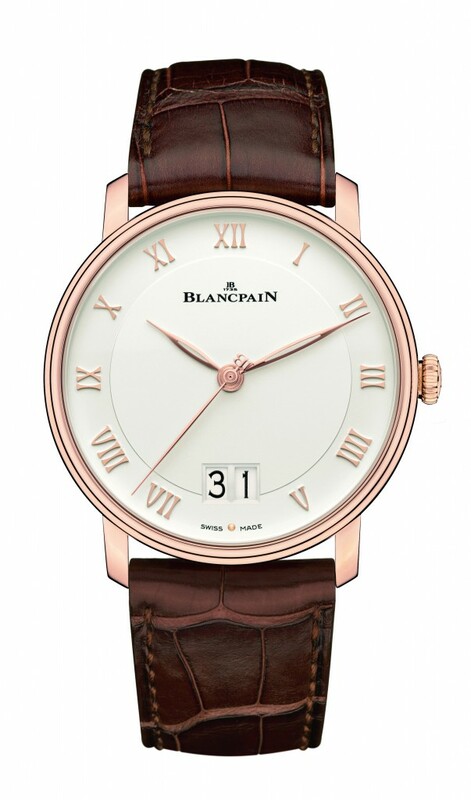 Blancpain has announced that it will introduce the Grande Date into its Villeret Collection, a new addition to its line-up for the year. 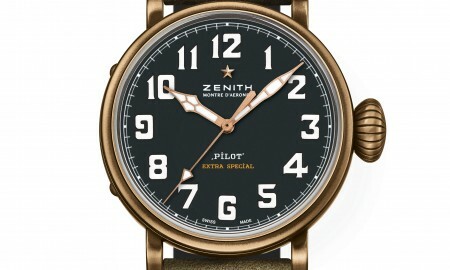 The 40 mm timepiece will be produced using 18-carat red gold and will contain an in-house caliber 6950 self-winding movement. It boasts a total of 285 components and 35 jewels. The design, which is based on an opaline dial, is complemented by applied Roman numerals and red gold hands. Whilst, a date display is found at the 6 o’clock position. 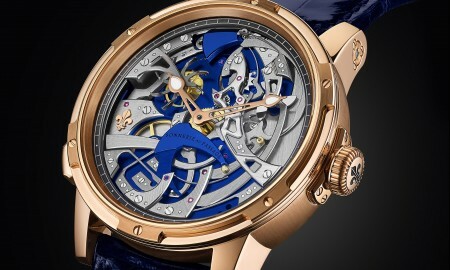 The caseback of the Villeret Collection Grande Date is seethrough with clear sapphire crystal, allowing the wearer to view the very inner workings of the movement and its honeycomb-pattern oscillating weight. 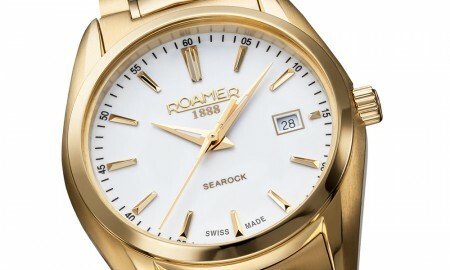 The timepiece boasts a minimum power reserve of approximately 72 hours and is water resistant up to a pressure of 3 bar (30 meters / 100 feet). 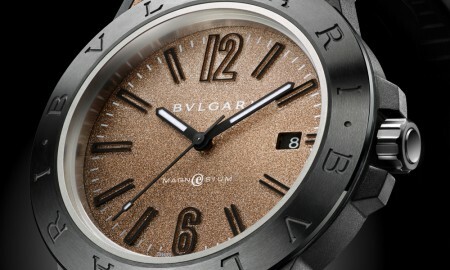 It is supplied on a chocolate brown alligator strap. 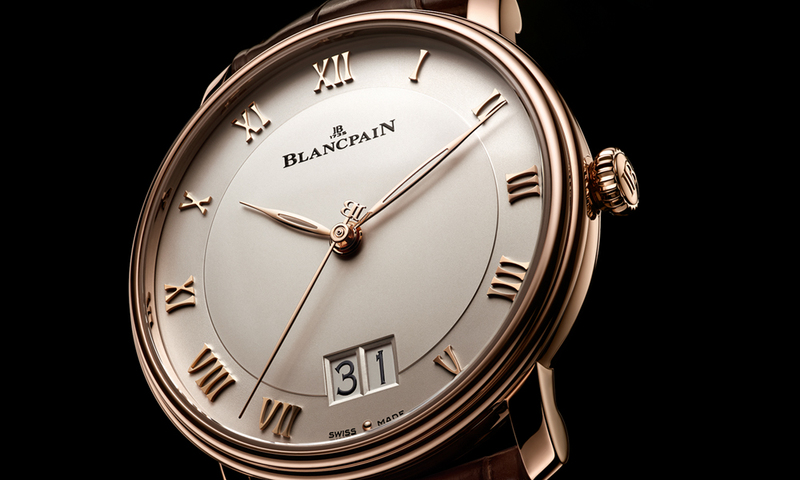 Blancpain had previously announced the Villeret Collection Shakudō, another addition to this range. The highlight of the piece is its portrayal of Ganesh, from the Hindu religion, on the dial.